I chose to use "Explore Indochina" for my adventure following a recommendation from a past client. I was not disappointed. Whilst the organisation gives the appearance of being "laid back," the team are like the proverbial swan -- above the water it's calm and grace, whilst below the surface the machine is working at full speed! Each day's ride is designed to get to a pre-determined destination and incorporates many and varied road conditions and scenery! The accommodation was of a good standard and friendly, as were the riding companions. Our guide was fluent in the local language (and an Aussie!) and had an incredible knowledge of the local sites and history that really made the trip come to life. The bikes were basic and with a little tinkering from the on-board mechanic they got us to our destination each day. 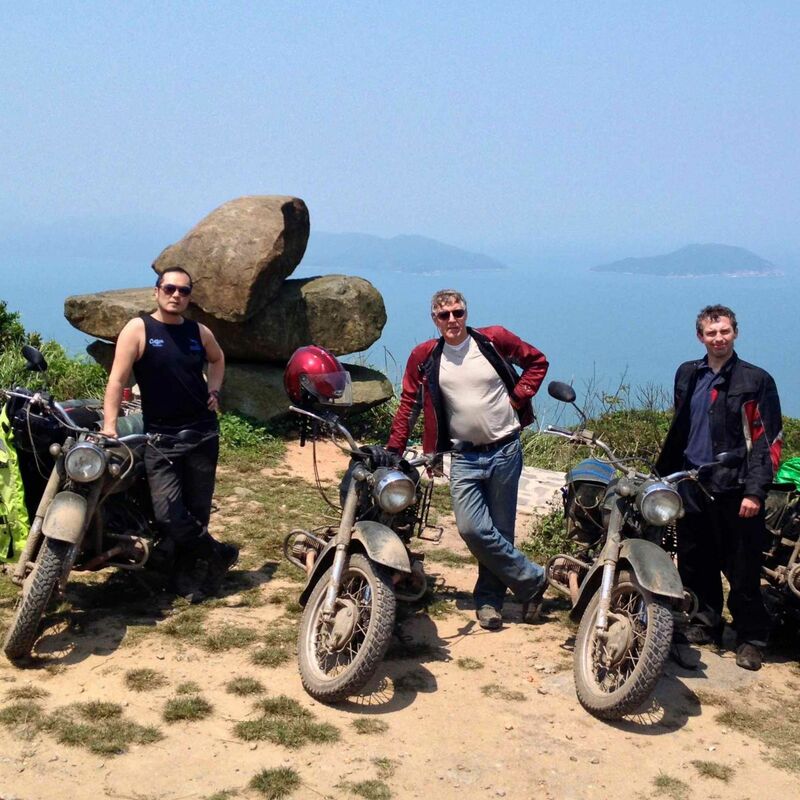 I would recommend "Explore Indochina" for any adventure in Vietnam.